Fire walk with EW’s Jeff Jensen and Darren Franich as they dissect the latest mysteries and reveal behind-the-scenes intel each week when the Twin Peaks revival debuts May 21. The epic finale podcast! Jeff and Darren struggle to understand who Agent Cooper is, who Laura Palmer is, and what Twin Peaks is. Tweet questions to @EWDocJensen and @DarrenFranich, or email us at twinpeaks@ew.com. Ep. 4: Helloooooooo, Damon Lindelof! Ep. 3: It's Not About the Bunny! Ep. 1: The Morgans Are Coming For Dinner! 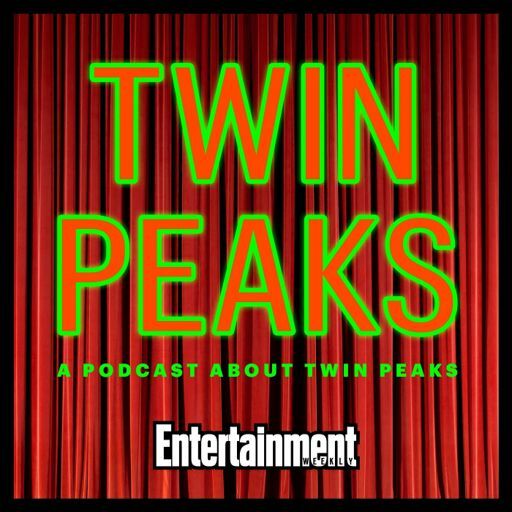 A Twin Peaks Podcast: A Podcast About Twin Peaks © Copyright © 2018 Entertainment Weekly. All rights reserved.